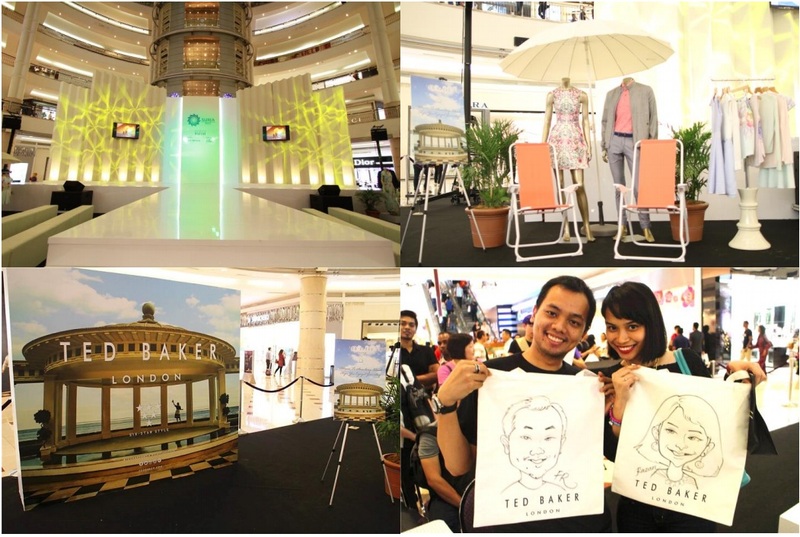 Ted Baker Malaysia held a SS16 fashion show at Suria KLCC Centre Court, Concourse Level to showcase its latest Spring Summer womenswear and menswear collections, with a night of Six Star Style. Over 100 Ted’s friends including the media, celebrities, fashionistas and VIP customers) were welcomed to enjoy live caricature drawing on exclusive Ted’s canvas bag, funky photo booth, sweet treats and summer music throughout the night. With spectacular ambient and the latest fashions, there really is no better place for the invited guests to stay awhile. With prints being the trend of the season, the Six-Star Style collection channels sophistication from arty to thoroughly modern with geo detailing and sporty monochrome. 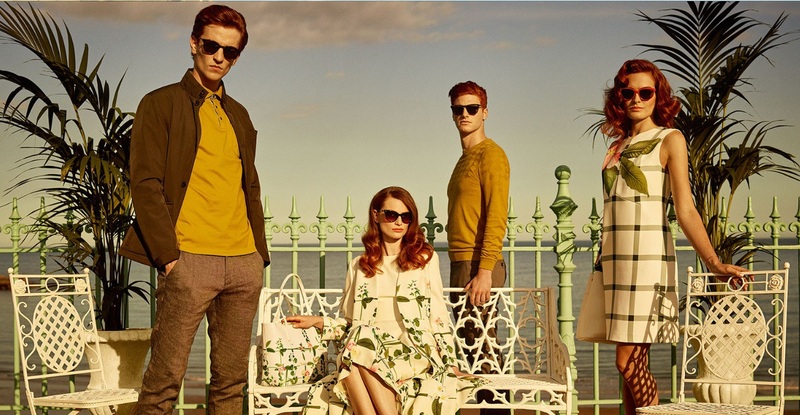 This season, the new colour palette sees tones of bold orange, fresh mint and red, and new neutrals of monochrome and navy. For ladies, this season’s most luxurious showpieces include breath-taking printed lace twinsets and a delightful candyfloss-pink statement making dress that comes artistically laid out with gold floral embroidery. For gents, Ted has created absolute perfection with the geo prints and lightweight linens that can be paired with anything formal or checked formal.